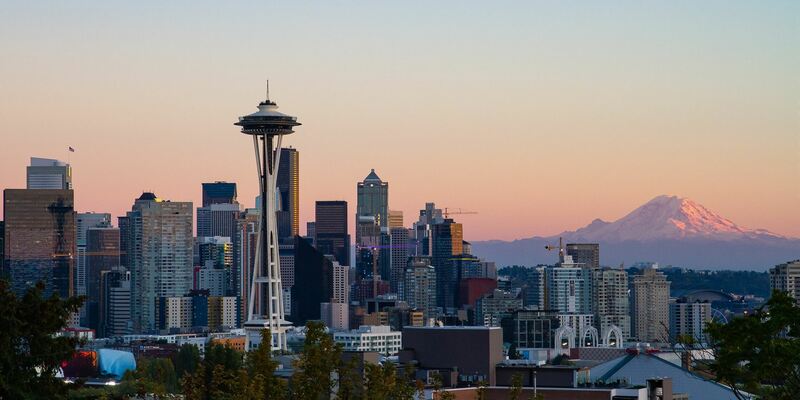 The Positive Discipline Annual Conference in Seattle, Washington features presentations for educators, clinicians, and parents. Spend the day developing Positive Discipline tools for home and school, or to support others through your coaching, consulting or counseling practice. CE Credit is available. 4:30-5:00 - Conference Closing: Return Continuing Education Forms, Check-out. Esmat Lamei and Fabienne Laboure: The 4th Year of Implementation of PD as a Whole School Project. Dodie Blomberg and Casey O’Roarty: The Polarity of the Teen Years: Staying Tightly Connected AND Letting Go! Click Here for complete conference program and descriptions. DISCOUNTS AVAILABLE FOR PDA MEMBERS. LOGIN TO YOUR MEMBER ACCOUNT TO ACCESS MEMBER PRICING! Student and Group pricing available. For more information email info@positivediscipline.org. If you need an official letter of invitation for travel, please complete this on-line form click here. The Positive Discipline Association is an approved National Board for Certified Counselors (NBCC) Continuing Education Provider. ACEP No. 6723. These training events are co-sponsored by the North American Society of Adlerian Psychology (NASAP). July 8-10 Click Here to register. July 9-10 Click Here to register. July 15-16 Click Here to register. July 15-17 Click Here to register.